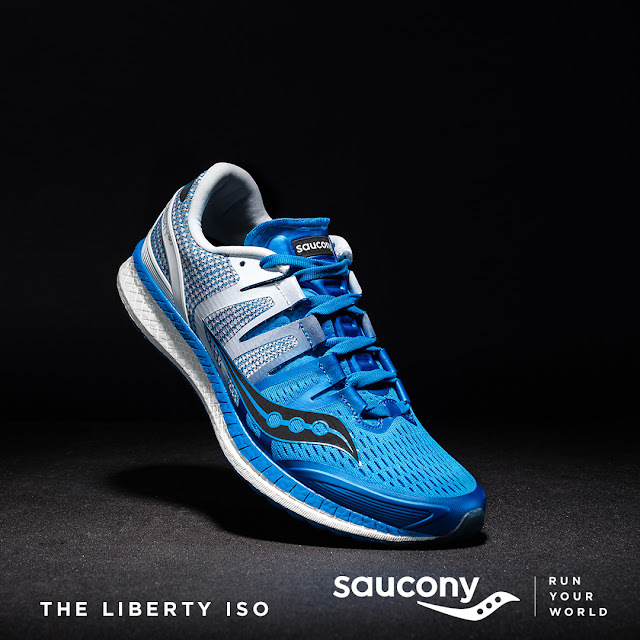 Good news to the one using Saucony and who love to run that the award winning shoes Saucony launches the all-new Liberty ISO, a high-performance, lightweight trainer that builds on the DNA of the brand’s highly-successful Freedom ISO. The Liberty ISO features the brand’s racing-inspired ISOFIT dynamic upper, an ultra-soft, inner fit-sleeve crafted out of stretchable air mesh that morphs to the foot for a sock-like feel. 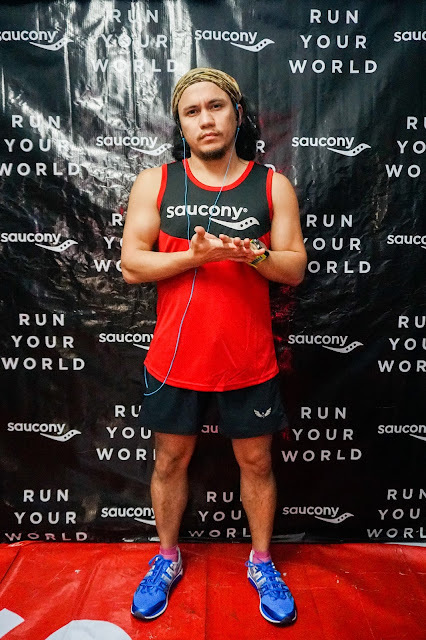 Plus, the medial TPU guidance frame cups the inside of the midsole to provide you a dash of medial support. The first stability shoe to have a full length EVERUN midsole, the Liberty ISO delivers EVERUN’s energetic and responsive ride. Most cushioning noticeably changes over time, Saucony’s game-changing EVERUN doesn’t. 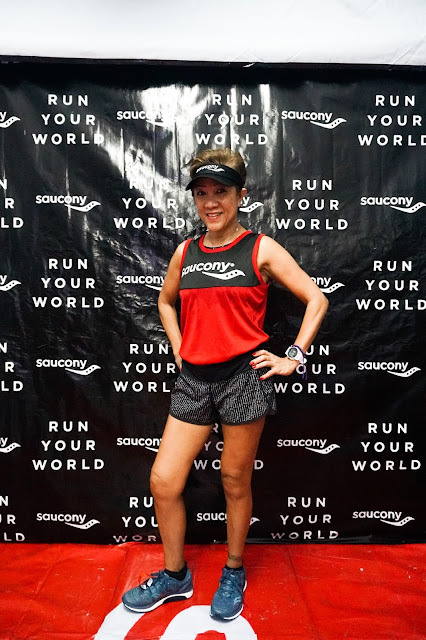 It’s 3X more durable and 3X less temperature-sensitive than EVA, for a consistent response and a livelier sensation from the start of your run through the life of your shoe. 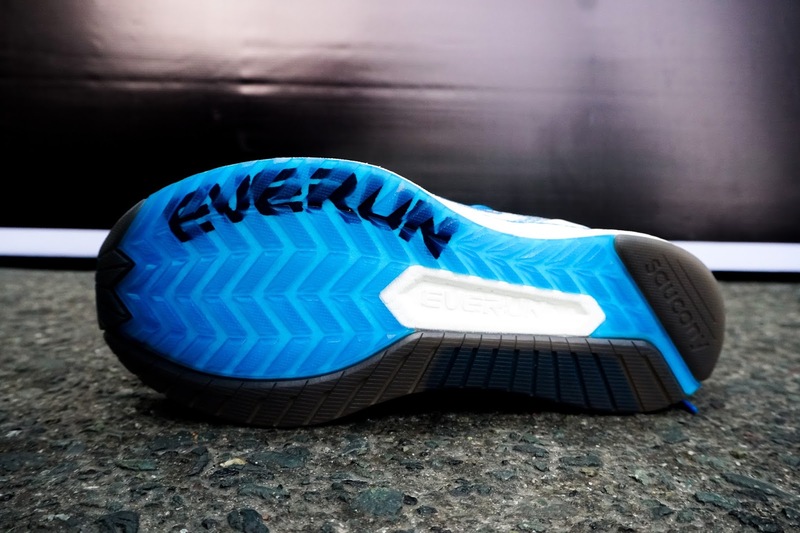 Twice as flexible as standard cushioning, EVERUN moves with your foot for a remarkably smooth landing, stable transition, and powerful takeoff. The additional EVERUN Topsole layer directly under the sockliner also provides a difference you can instantly feel, distributing pressure more evenly and giving you unparalleled comfort with improved responsiveness−no matter how long the run. 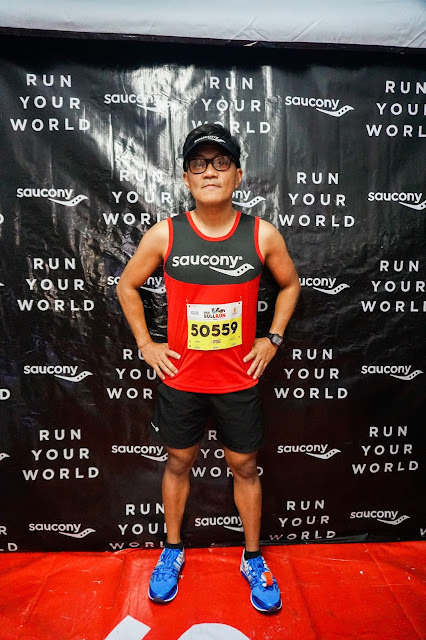 The Liberty ISO is now available at www.saucony.com.ph, Saucony stores in Glorietta 3 and Trinoma, Runnr stores in ATC and TriNoma, Olympic World ATC, Sports Central Megamall, SM Department Stores in SM North EDSA, SM Megamall, SM MOA, SM Cebu, SM Iloilo, SM Makati, SM Manila, SM Southmall in men’s sizes 7-12 and in women’s sizes 5-9. 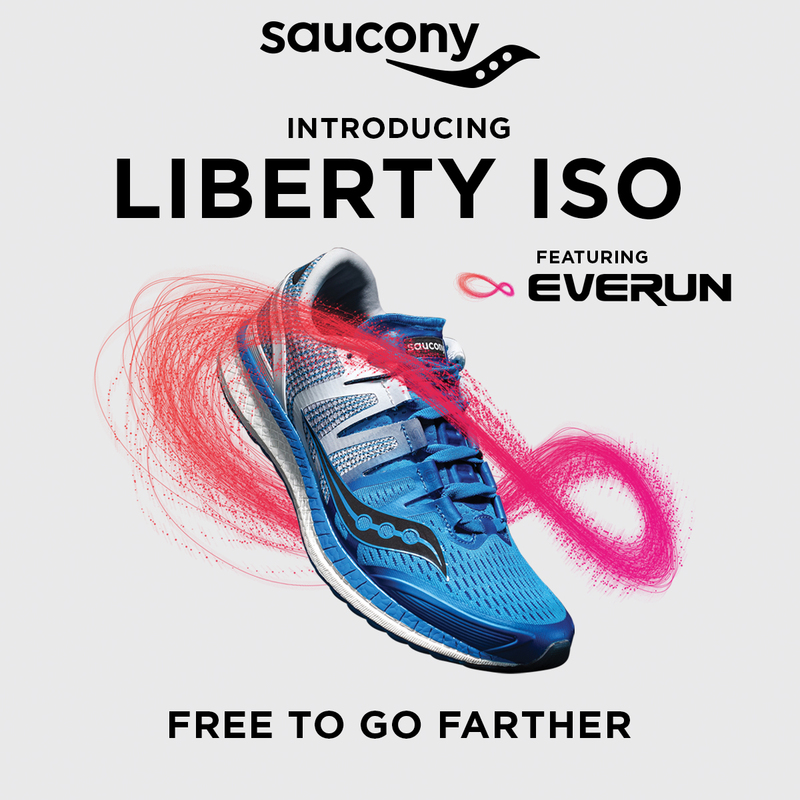 Experience the Liberty ISO: Be Free to Go Farther.